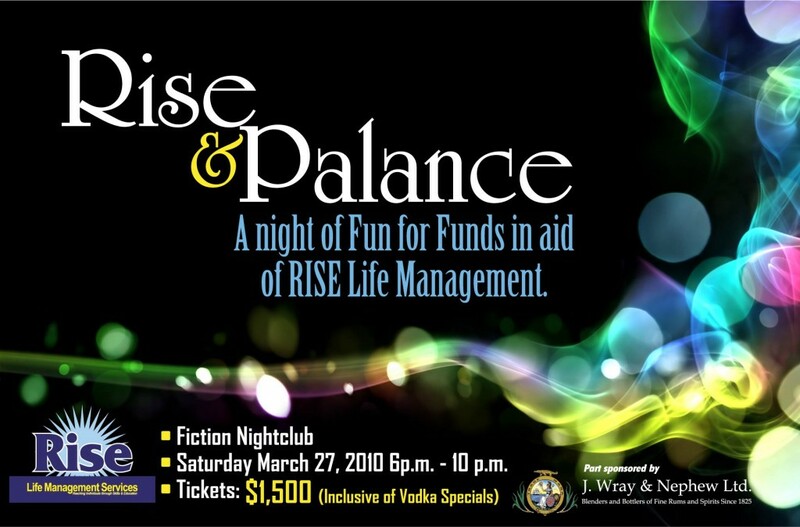 RISE Life Management Services is having a fund raising party at Fiction Saturday, March 27 from 6 – 10 pm. RISE needs to raise funds because phase 1 of their main inner city violence prevention project involving over 1000 at-risk youth, family and community members ends March 31st and phase 2 will not begin for another three months. This project offers remedial education, life and vocation skills training, parenting, art, counseling and daily lunches in six volatile inner city communities. It also employs eight staff members. RISE would like to keep both critical staff members and vital areas of the intervention operating during the three month hiatus. Tickets cost $1500 with vodka mixes included. Tickets will be available at the gate, at RISE and at AFYA. Brand New Machine This Wed w/ Engineroom's Funky 2/3rds World Beats!